AT WEST COAST BOTTLES, we keep things simple so that you can get back to what really matters most to you – simply making your great product that you will pour into our bottles. West Coast Bottles was established in 2010 to fill a void in the glass marketplace for small and medium sized wineries. Since then, we have grown to serve customers in over 20 states coast-to-coast, but still retain the same personalized customer service that our customers appreciate. We provide prompt and straight-forward quotes, outstanding products, and unparalleled customer service. We never have minimum order requirements or restrictions. We offer competitive pricing, and provide freight quotes that always have our customers bottom line in mind. We source our glass from the finest factories, ensuring that we offer the value our customers deserve. Warehousing our products in the epicenter of the finest wine growing regions in California ensures that our customers receive their glass when they need it. 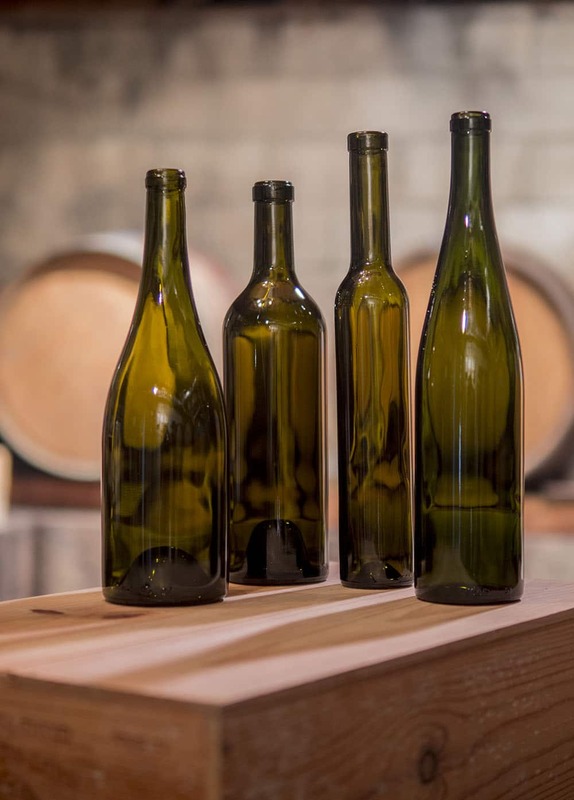 Whether you are developing an emerging boutique winery, or managing a nationally-recognized brand, WEST COAST BOTTLES is your perfect partner for high quality, affordable glass.